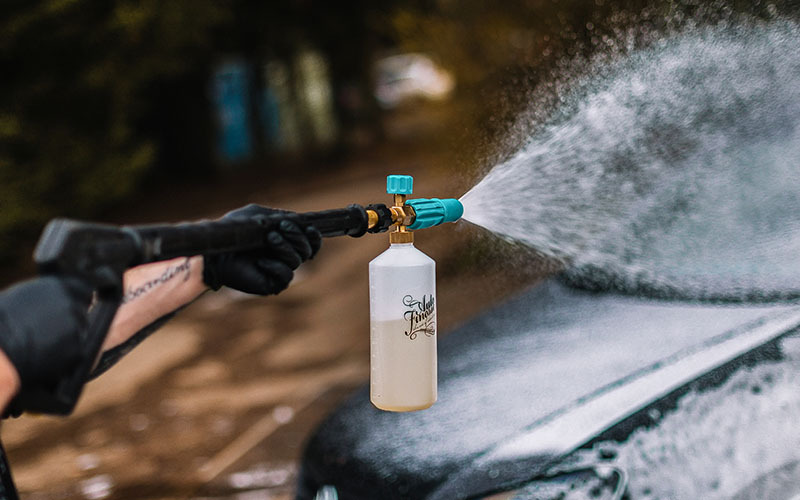 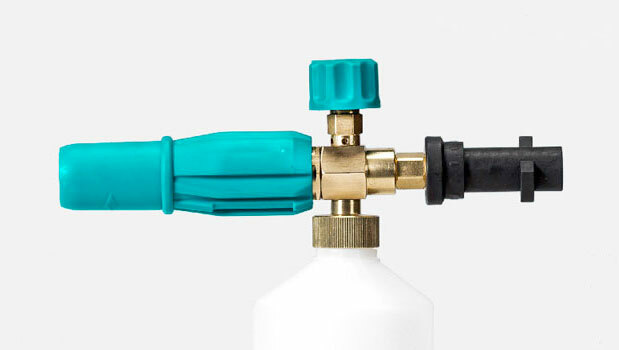 Our snow foam lance works to create a thick clinging foam by pushing the flow of water through a mix of shampoo-based products. 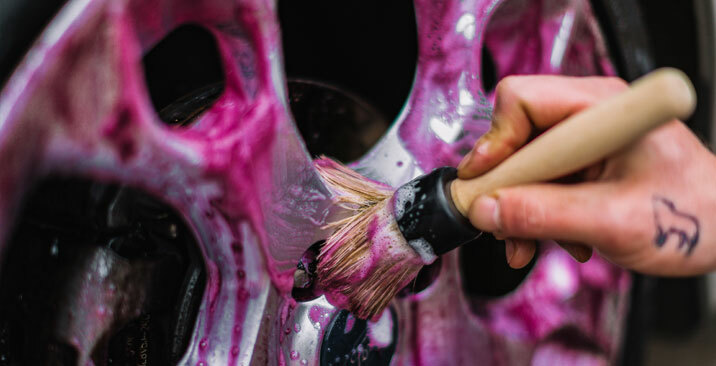 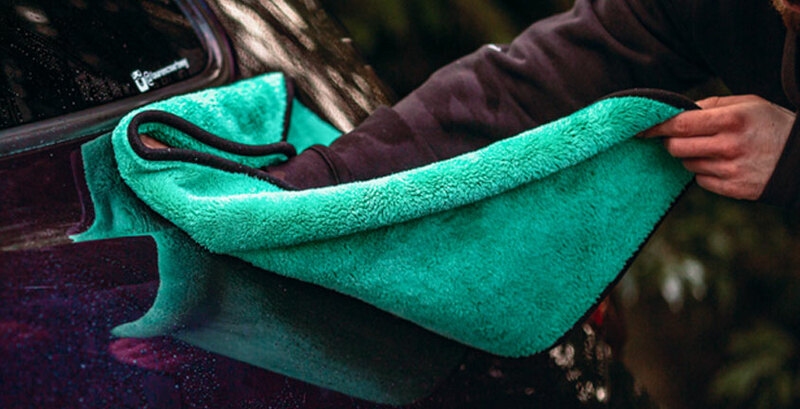 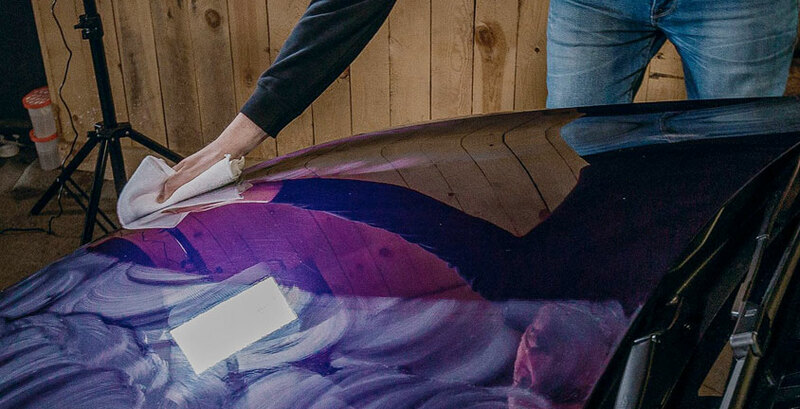 It's this clinging foam that allows cleaning agents to work for longer, helping to dissolve and rid the vehicle of more dirt. 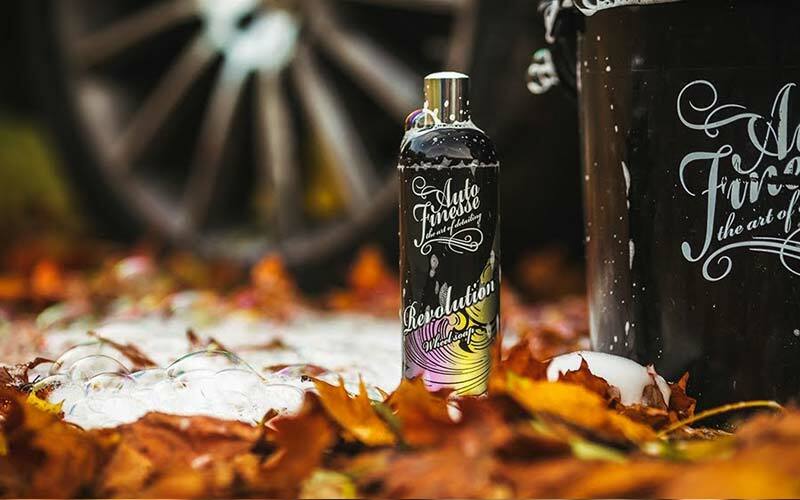 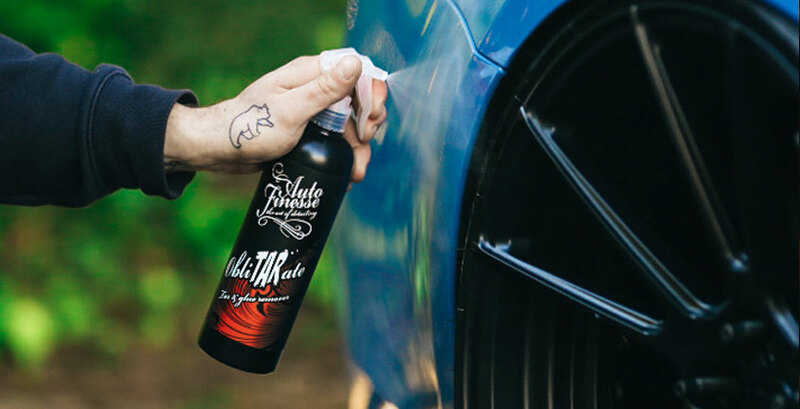 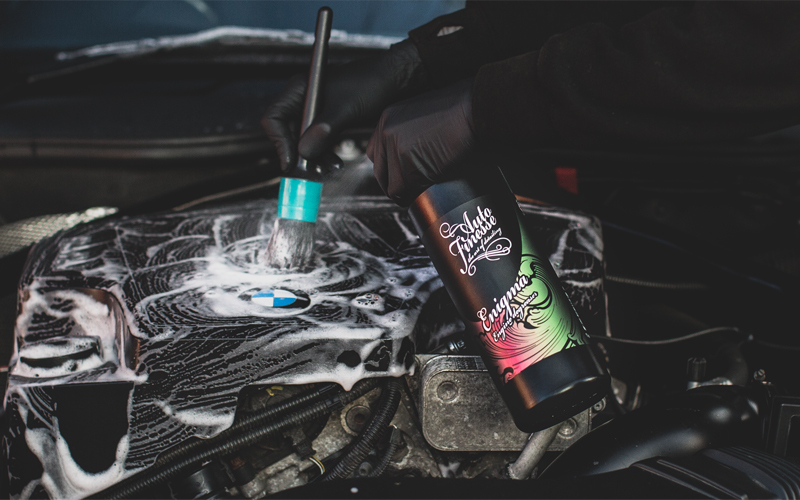 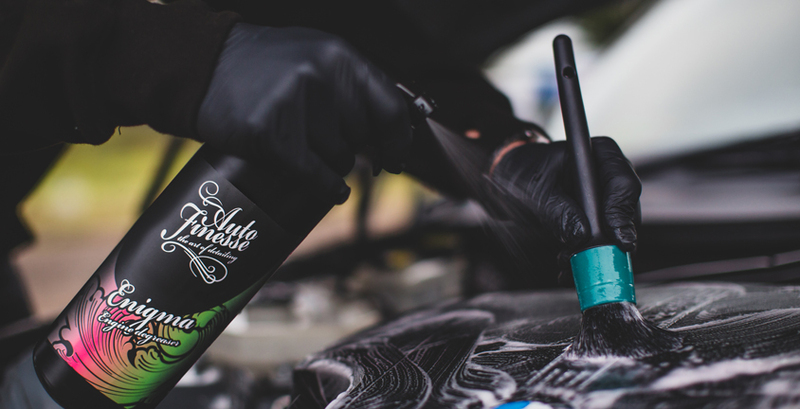 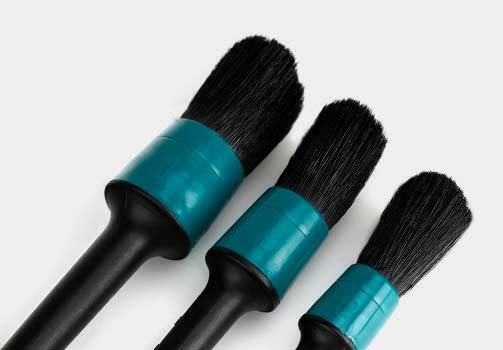 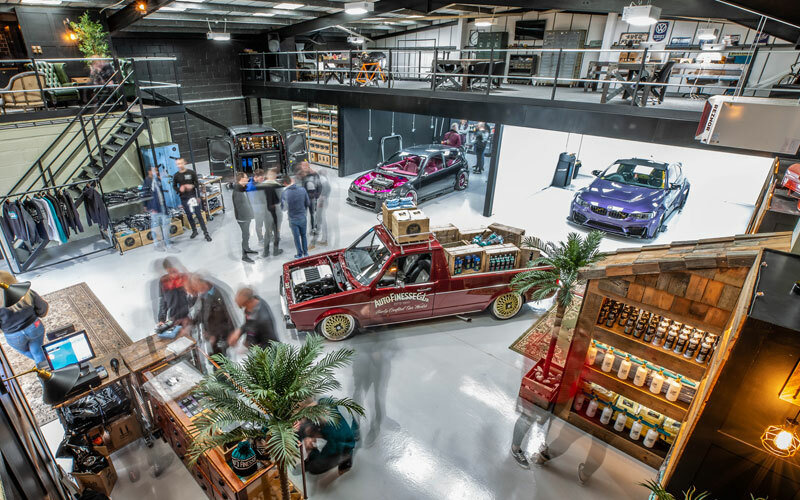 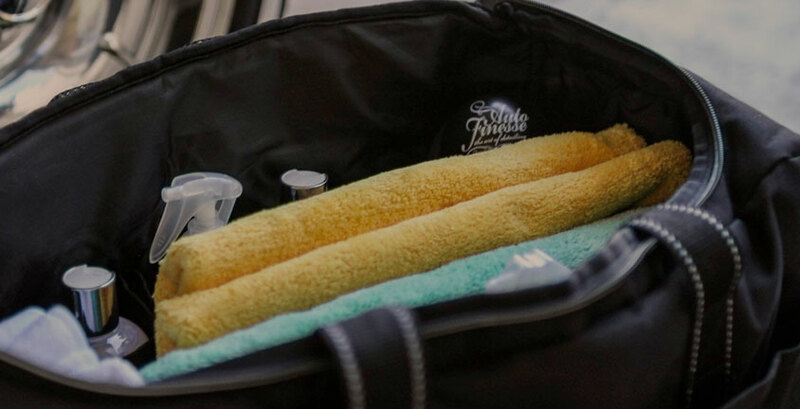 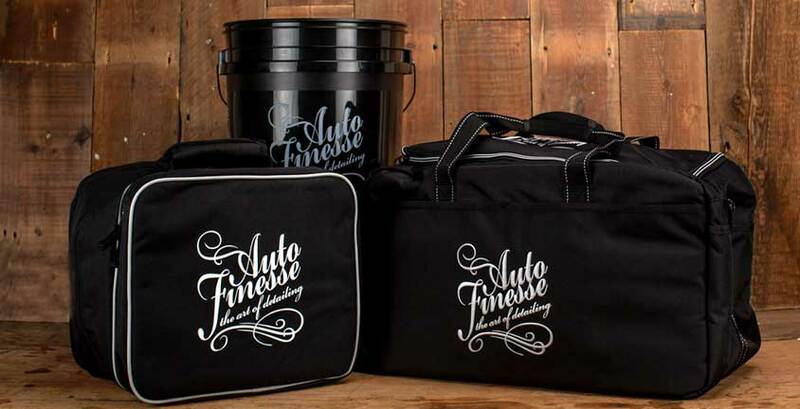 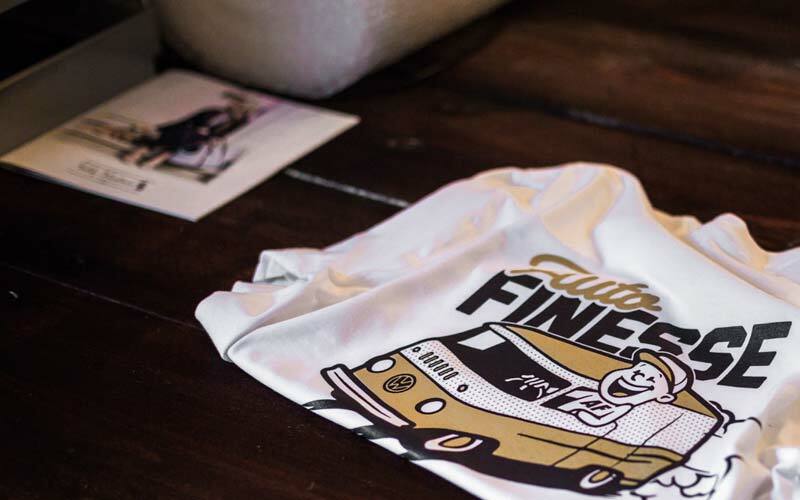 Our best sellers in professional sizes, suitable for the detailing professional or enthusiastic weekend detailer that just wants more of Auto Finesse products, we offer the Pro range. 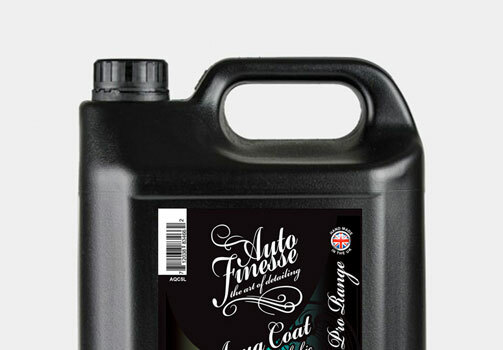 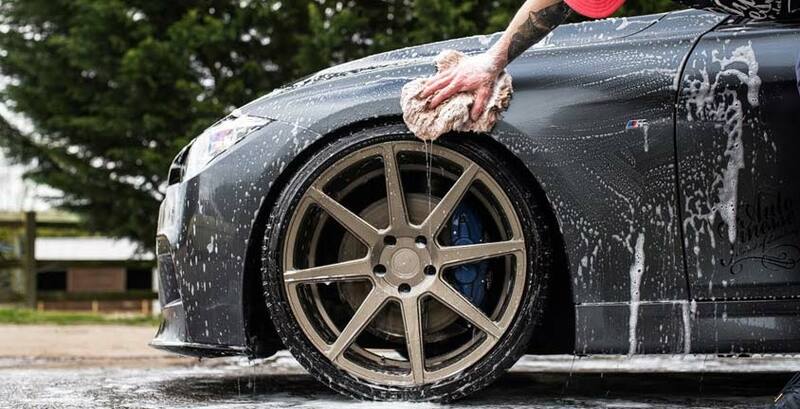 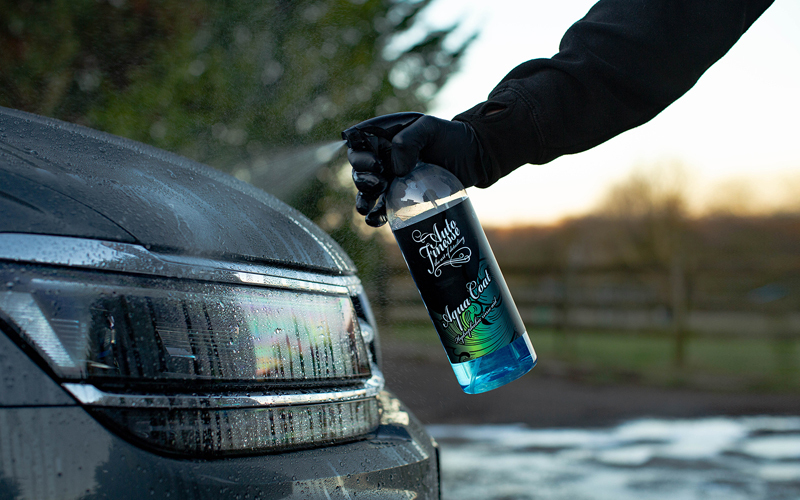 This range of five litre products will ensure that you keep detailing for months to come with your favourite AF detailing products.